Social networking from the desktop. Is there a better alternative to Saluto? 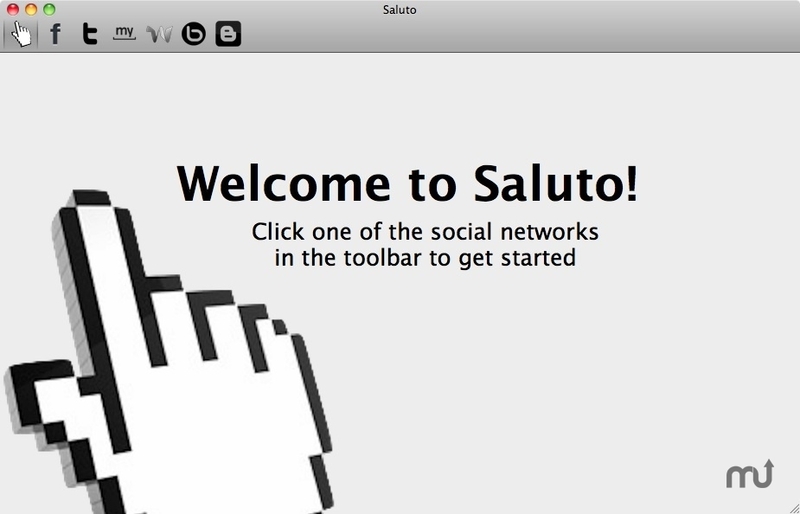 Is Saluto really the best app in Chat category? Will Saluto work good on macOS 10.13.4? all at the same time! And it's completely free, forever.